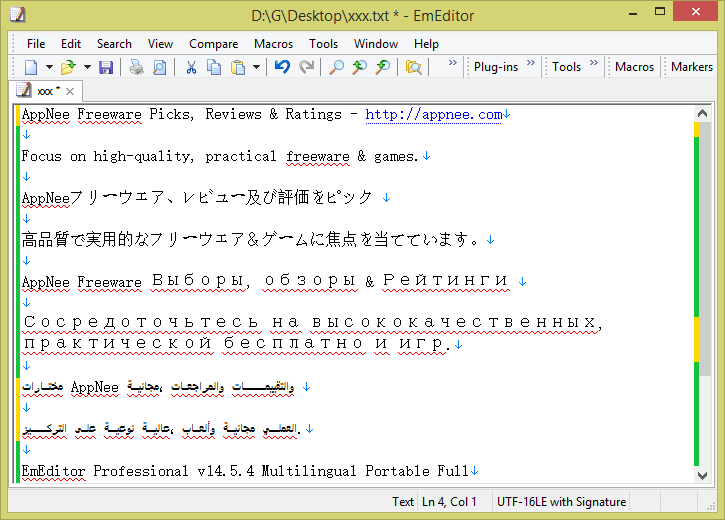 alternative | AppNee Freeware Group. The truth is, many excellent or must-have software do not provide versions for other operating systems other than Windows. You may already know that we can solve this problem by installing “Windows + Mac/Linux” double systems or even triple systems (too troublesome), or installing a virtual machine (low performance) on your computer. 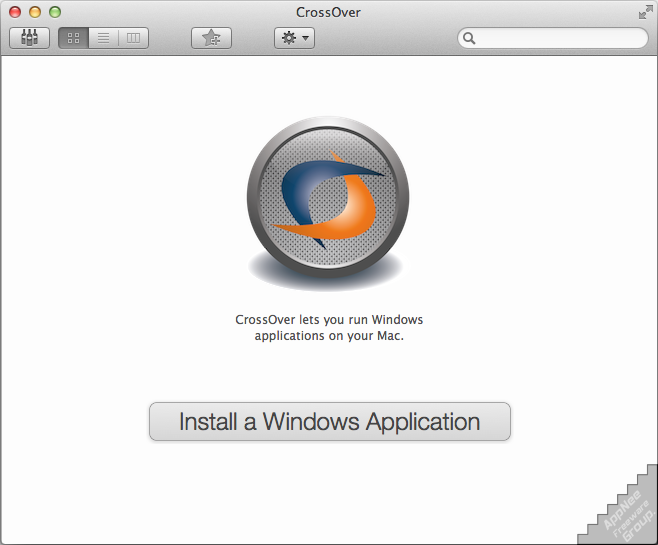 However, AppNee wants everyone to know that there is a better choice: CrossOver – a commercial, integrated Wine environment. 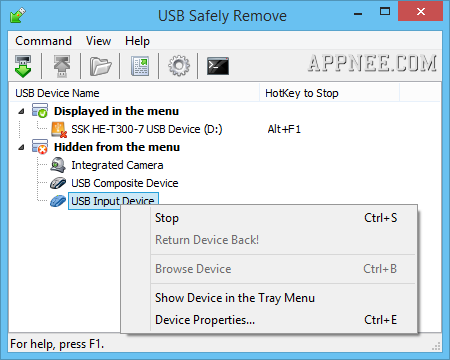 USB Safely Remove is the only best alternative USB manager to the native Windows safe removal tool (or Devices and Printers) in system tray (or control panel) for now. It allows to quickly and easily scan, modify, rename, stop, remove or even return back any kind of USB device (e.g. USB flash drive, mobile HDD, Card Reader…), so as to improve the office efficiency and save time. 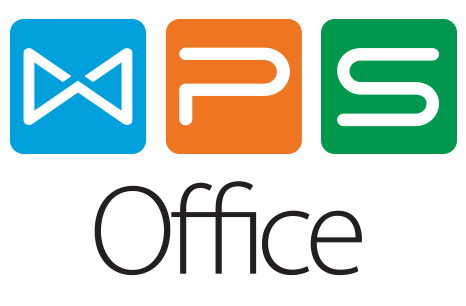 WPS Office (formerly called: Word Processing System, AKA: Kingsoft Office, and now represents Writer, Presentation, Spreadsheets) is the most popular free and cross-platform office suite in the world at present. It has a longer development history than Microsoft Office (initial release:1988 VS 1990). We can say, it is the only best one in so many free alternatives of MS Office. As the overlord of presentation (slideshow) software, the PowerPoint in Microsoft Office suite has almost an unattainable position. 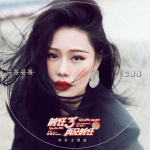 But it still has some strong competitors, such as Prezi and Focusky, both of which have a growing number of users around the world. 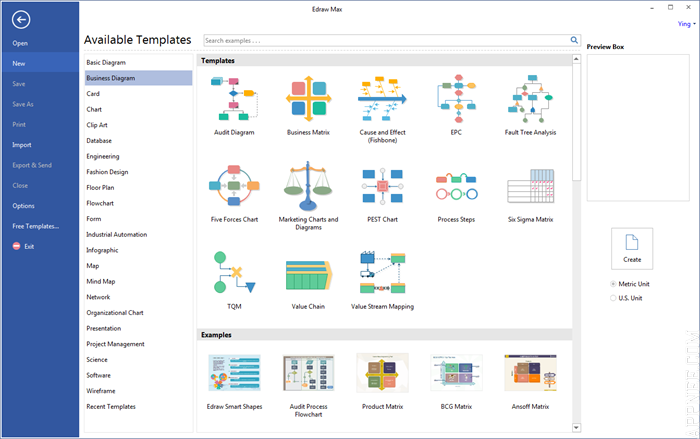 Especially Focusky, the effect of presentation works created with it is much more novel and appealing than PowerPoint does.